Fame is a funny mistress. A lot of people spend their lives chasing it, courting it with different tricks so she might one day smile on them, while she ends up falling in the hands of those who do not desire her. In the second group is Denise Lombardo, who became an unwitting famous person when her former husband, Jordan Belfort became a national personality via the film, The Wolf of Wall Street. In the film that further solidified Denise Lombardo’s undesired fame, she was played by the actress Cristin Milioti who has featured in other notable works like Black Mirror, How I Met Your Mother and a couple of others. Her husband, Jordan Belfort was played by the formidable Leonardo DiCaprio. The film did not get a chance to dive into the life of Denise Lombardo, but in this article, we have managed to do just that. Take a look. The story in The Wolf of Wall Street focused on Denise Lombardo’s relationship with Jordan Belfort and those who have seen the film will be familiar with the disappointing end of their relationship. Her own story, however, began sometime in the 1960s in Ohio. Denise Lombardo was raised in Ohio by parents whose identities are unknown. For her education, she studied at Towson University, graduating in 1992 with a Bachelor’s Degree in Science. Her professional life began with her working in sales in the retail industry. Specifically, she worked in the sales department of Modern Medical Systems Company where she was from 1993 through 2000. After her time at Modern Medical Systems Company in 2000, she moved to The Home Depot Company where she worked as a Flooring Specialist, starting in 2000. She also worked for the Smith & Nephew Company. At the start of the second decade in the new millennium, her professional career took a different trajectory and decided to work in Real Estate. She started working on getting her Real Estate license, and after she achieved it, she began working for Prudential Douglas Elliman Company as a real estate agent and she has been able to record a successful career in the field which she is believed to have maintained till date. As mentioned earlier, in 2013, she had her life represented on the silver screen by Cristin Milioti in the film, The Wolf of Wall Street. She was married to a millionaire and as expected, she is entitled to a sizable settlement following their divorce which has helped her to a net worth of $3 million. Denise Lombardo has been able to consolidate her net worth by maintaining a professional career which has cut across the retail industry working for companies like The Home Depot Company and Prudential Douglas Elliman Company. 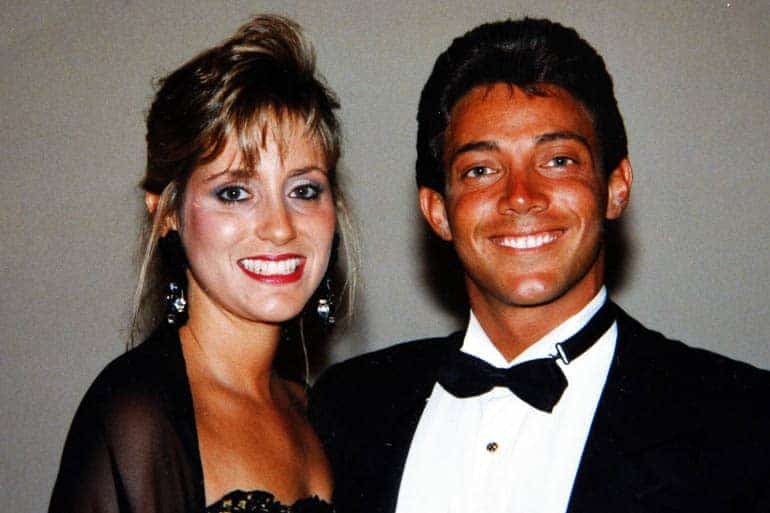 One could say Denise Lombardo met Jordan Belfort before he became Jordan Belfort. 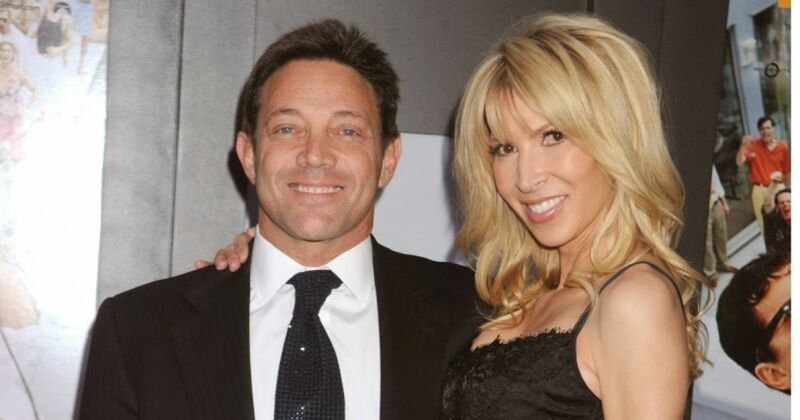 The couple got married in 1985, back when Jordan Belfort was still finding his feet as a stockbroker. The beautiful tale in relationships is often the tale of two people who rose from the bottom and built a successful life together. That did not turn out to be the case with Denise Lombardo and Jordan Belfort. As those who watched the modern classic film would know. With Jordan Belfort’s wealth rising, he began to engage in lavish spending, which included throwing parties that involved women and drugs. It was during one of these parties that Jordan met the woman that would inevitably lead to the collapse of his marriage to Denise. The woman in question was Nadine Caridi, a model whom Jordan was introduced to by a friend. Subsequently, the affair and the erosion in the love and attention that existed at the start of their relationship led to a divorce in 1991. While Jordan Belfort famously got married to his mistress, Nadine Caridi, Denise Lombardo retreated into a quiet life and remarried, getting married to her boyfriend, Mlady in 1994. She has continued to maintain a quiet life ever since believed to be living with her husband in New York City. Where is Denise Lombardo now? Not much is known about Denise Lombardo after her life with Jordan Belfort. They never had any children and we cannot say if she has raised any children with her new husband. Professionally, however, she is believed to be maintaining a career in real estate, working with Prudential Douglas Elliman Company.